Initially it was very hard to find that balance where I could get enough time to fulfill my family and work responsibilities and also set aside some time for blog related activities. But with a little more organizing and planning, I have now turned the tables around and it is a bit stress-free these days. There are some techniques I adopted over past several months to keep everything clean. As a result, I am able to meet my blogging goals without compromising the commitments I owe to my family. I guess it’s good to share them here since I know it works and it could help you as well to meet your own writing/blogging agenda. As part of organizing my writing schedule, I decided to use an editorial calendar. This helped me to draw all my thoughts on topic ideas to one spot as they came. I scheduled those topic ideas to dates I want a blog post to be published and started nibbling on the content strategies. Mind you, this is not for actual writing, but only to come up with ideas. Sometimes, generating a topic idea is as hard as writing content for a blog post. So, step #1 solved that problem! Next is of course, is finding the time to write the content for those ideas you have in mind OR the ideas that are in your editorial calendar already. You could schedule this ‘blogging time’ every day or in the frequency of twice or three times or more a week, whichever works for YOU. 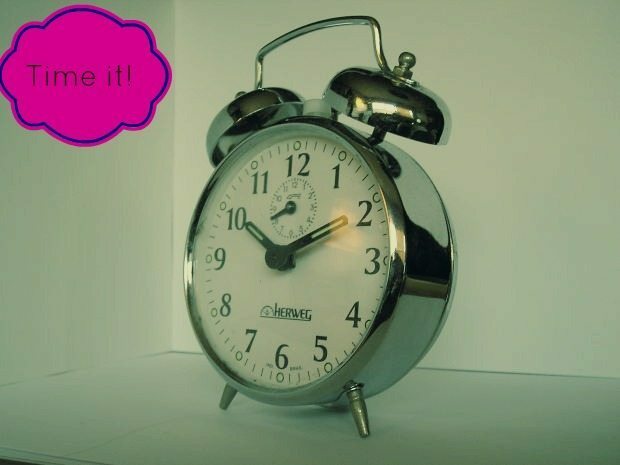 For me, I fixed my blogging time for 2 hours each day, usually after dinner time and all the cleaning chores are done. This time works best because my hubby could watch the kids while I will be in the home office working. Two hours is too short for them to even notice that Mommy is away and she will get some quiet time to get her writing done. So far, I don’t have any ‘writing time’ scheduled on weekends since it is usually busy. Instead, I spend it to network with my fellow blogging friends online through social networking sites. I visit other blogs and comment on their posts. Relationship building with ‘like-minds’ is very crucial for a successful blogger. I don’t need inspiration or my ‘writing muse’ for this task, so it works fine and I still manage to do ‘blog-related stuff’ on my Saturdays and Sundays. Not Bad! In order to meet the blogging commitments stress free, I try my best to line up the posts weeks head. I do not want to fail in posting regularly if I can and this helps a lot. For example, if I am sick or my kids are sick or some unforeseen family commitments materialize out of nowhere, this technique works like a charm! Some bloggers post multiple times a day, some peeps post once a day when some others only post once or twice a week. I belonged to the third category when I was a newbie blogger. I was still getting used to the idea of it and also figuring out my niche and target audience. 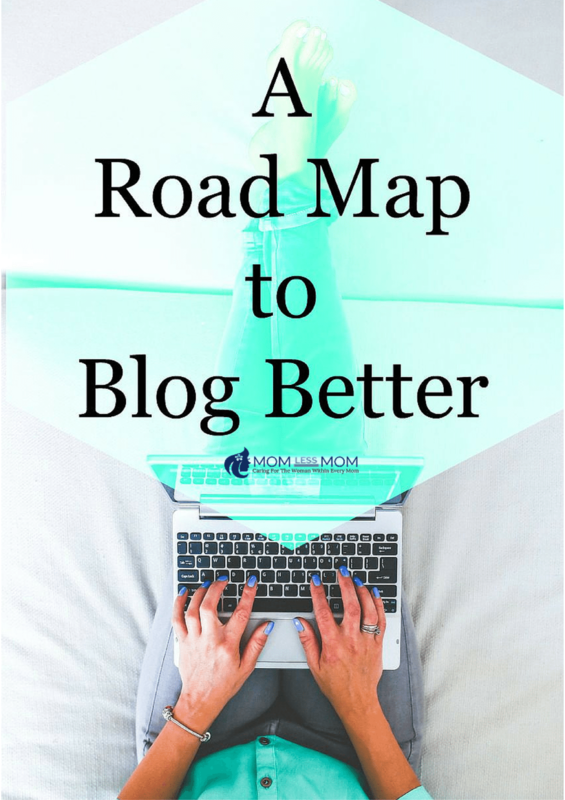 Once I established a rhythm to my ‘Blogging Mamma’ persona which only happened a couple of months ago, I became more comfortable in allocating at least one quality content a week, coupled with, may be a book review or a giveaway or an affiliate market posting to go on separate days on the same week. The bottom line, I only need to put in my efforts to write a single quality blog post per week, which is great! And I am still able to get traffic to my blog with the help of ‘other stuff’ I am posting regularly through out the week. I found my pace in there somewhere and now I am comfortable with the goal I set towards my weekly blogging commitment. Posting quality content is important to get good marks from Google. Yes, this goal seemed attainable for me and that is key while you decide on how to pursue your ‘postings’ on a regular basis. Once you establish a pattern, stick to it. I promise, it is a workable plan. It is crucial to pick a niche that interests you on which you have reasonable knowledge. There were few niches I was interested in when I started out. I think when you write about everything that comes to your mind, you will have hard time writing for your target audience regularly and this could hinder the traffic to your site in the long run. Plus, it will be hard for you to keep track of the topics you are writing and do the necessary research to write a well thought out post for your readers. If you look at my blog, I mainly blog for Moms and busy parents like me. I think that is a neat niche to concentrate on. I will never run out of topic ideas because I am passionate about the subject. This is all I have got so far. What are your blogging strategies? …From Your Neighborhood Insurance Advisor! I really appriciate all these hints. Right now, I am in my Summer break. I will be soon heading to work at the end of August. I do kind of struggle to keep up my blogging during school year but I do have to admit it I am thrilled to have few post publish during that time as well. I agree with you having the time and the planning of the posts does help to write. Excellent article! I so wish I had more time to put into my blog. Hoping I can become more organized once school starts up again. These are great tips! I’ve been blogging for a little over 3 years now and am just starting to really feel like I got it together! And even still, I’m always asking other bloggers questions! I used to schedule all my posts for the week on the weekends but now that things are busier for me I just try to get one post a day scheduled at least the day before! It can take a lot of work but I love it! Michelle F. recently posted…Great Cloth Diapers for the Diaper Bag! A Charlie Banana One-Size Pocket Cloth Diaper Review! This is all great advice! It is hard to find your groove and although I had been posting daily Monday-Friday but with having our 3.0 arrive any day and my oldest starting kindergarden, I am thinking of cutting back to three days a week until I get my feet wet. Great tips you have here. These are surely helpful and would help me become a better blogger. I find it hard to line up posts ahead because I’m busy writing for other websites but I guess I’ll have to try. Thanks for this! Great tips! I agree, it’s all about organizing your time! I like the idea of socializing on the weekend. I think having a set time for everything and STICKING to it, makes a world of difference. Thanks for sharing and thanks for linking up! Thanks for the great advice, sometimes I feel so lost with my blog. Tammy Graham @ LoveMy2Dogs recently posted…Lysol Power & Free Multi-Purpose Cleaner Is the Best Yet!! I hope you don’t mind but I shared this on Sverve. I just recently got back to blogging. I really need to get a little more organized and want to find a planner of some sort that will help me to get organized. these are wonderful blogging tips! I am especially keen on scheduling posts and topic ideas. Sometimes my blog will be silent for days and be updated with three posts in one day. bad me. Great tips! I just started blogging again after stopping for almost 2 years, but I started up with a fresh new blog. I’m still trying to find my niche for the new blog, but I will get there. I’m only 2 months in. Oh… organizing time and writing is always crucial to me. They are both duties but family has to be first. I love the information here…especially the scheduling one – where you have topics but put on your ideas bit by bit before you blog….something i need to do…and yeah i too am hopeless and writing time – i am a stay at home and i thought i do a post everyday – i am severely lagging behind..sorry no secrets here..usually when i blog i just sit and wait for something to come up or more so force it upon me…sometimes it takes it shape…sometimes it doesn’t…when it doesn’t …i space it out and get back ideas fill in and the blog is done! You have some great tips here. I am maintaining multiple blogs/sites for multiple niches and it can be exhausting! Just not willing to give any up right now!